Have you tried Green Smoothies yet? If not I cannot encourage you enough. They are wonderful! Every time I drink them I feel like I will live forever. As a mom we are often short on time for ourselves, especially when it comes to eating healthy. With my green smoothies, I can enjoy a healthy lunch that takes 5 minutes to prepare and is easy to drink on the go. 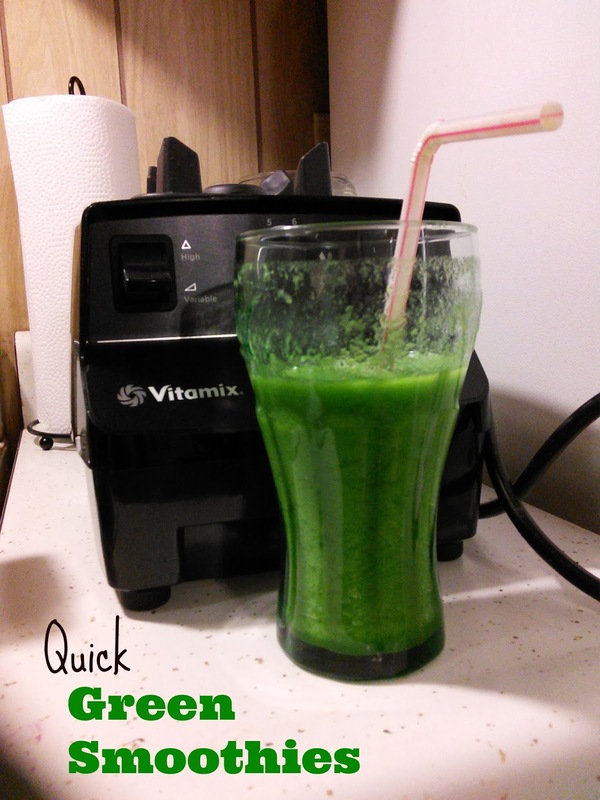 #1 Blend your greens first. 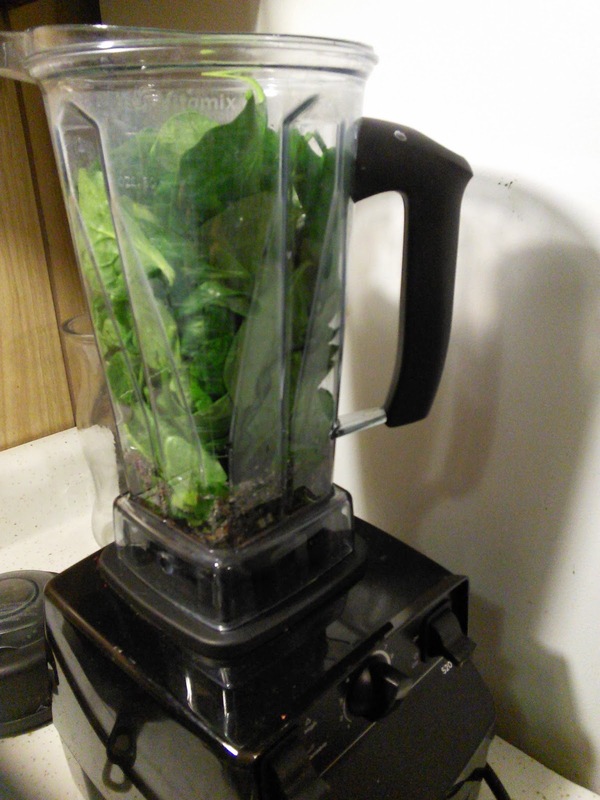 I always used to end up with chunks of spinach in my smoothie. 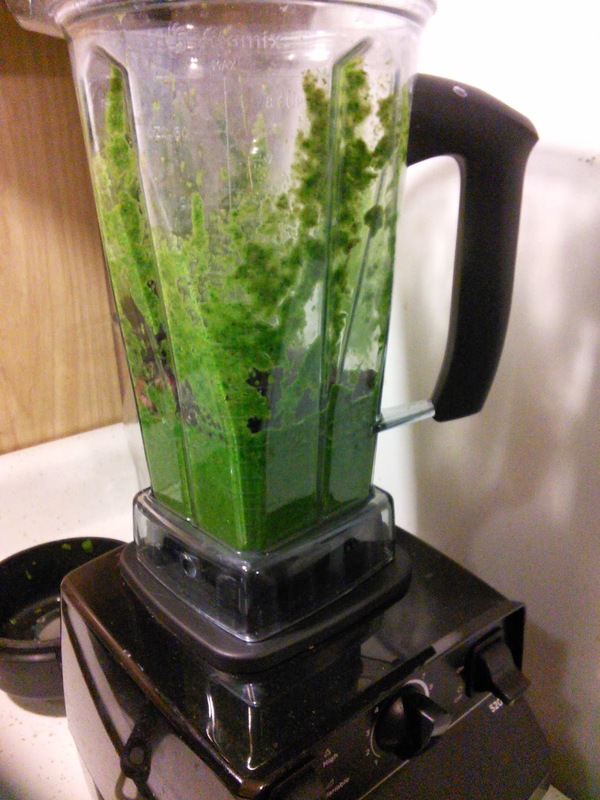 If you blend your liquid and spinach first it completely purees, so you get the nutrients without the chunks in your teeth. #2 Add a healthy splash. I add flaxseed and chia seeds to my smoothies on a daily basis. They are loaded with protein, omega 3s etc This gives me an added boost in addition to the greens. #4 Use a fun liquid as your base. No one wants to drink a smoothie that does take good. There are two options don't drink them at all or use pink lemonade, coconut water etc this sweetness helps chase away any bitter flavor. #5 Don't be afraid to use too much liquid. I'm alway nervous about making my smoothie too liquidy that I tend to end up with a rock of frozen fruit and an angry blender. Be generous. Simple Green Smoothie gives some good ratios. I never would have added that much liquid, but it really helps. Now for me I glanced at the chart the first time and haven't looked back... So you don't need to follow it to a t or measure everything, every time, but it gives a good starting point. TIP: Fruits that keeps your smoothie nice and green are mango, green grapes, pineapple, and banana. Linking up with House of Rose Blog! 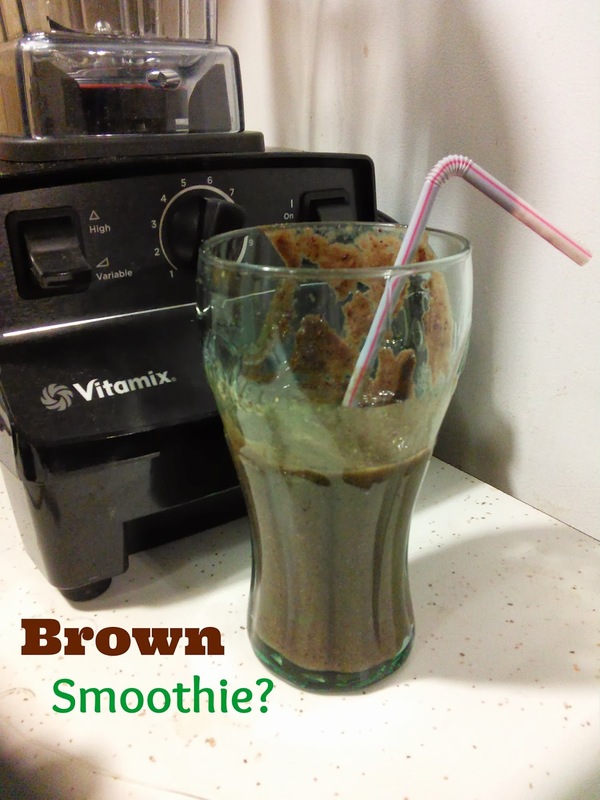 Do you have secrets for great smoothies? My favorite smoothie: banana, pineapple, ginger, lime and spanish! Oh that sounds incredible! Thanks for sharing I'll have to try that yum! I hope you enjoy the smoothies as much as I have been.